Head to Amazon and check out this amazing set! 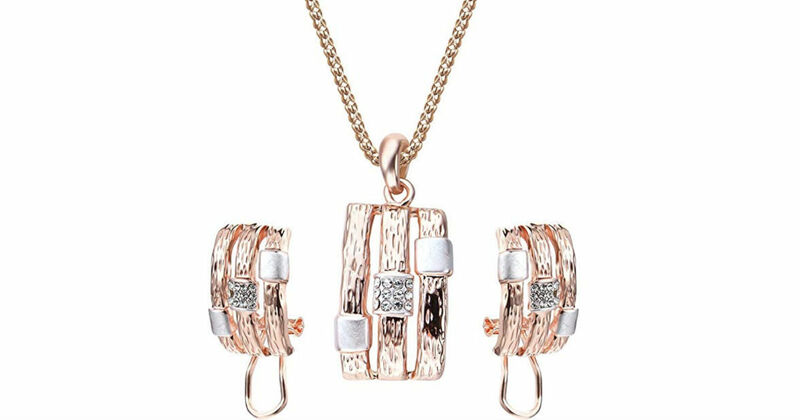 Amazon has this Luxury Elegant Jewelry Set for only $4 Shipped. This set is exquisite and luxury and will add unique charm to clothing and makeup.